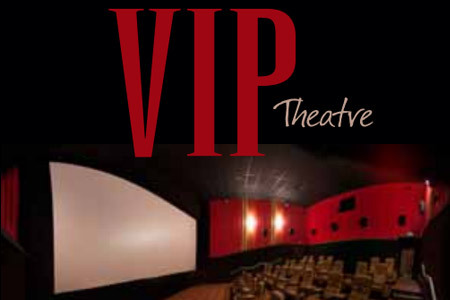 Have you ever craved movie theatre popcorn but already decided to stay home? 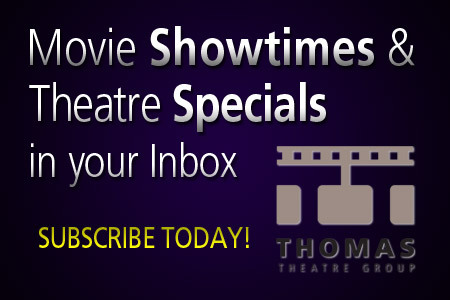 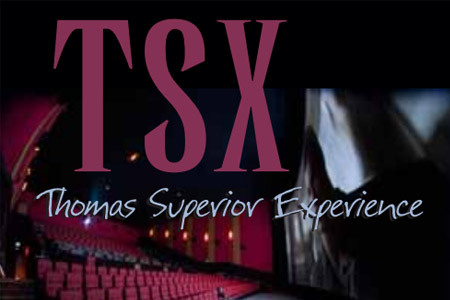 Thomas Theatre’s Marquette Cinemas has the answer – a concessions drive thru around the back of the building. 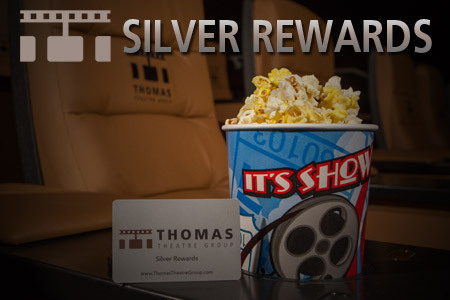 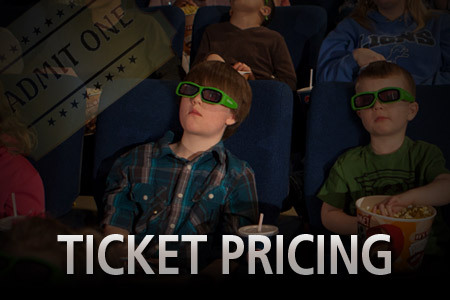 Take your favorite movie theatre treats home with you without getting out of your car. 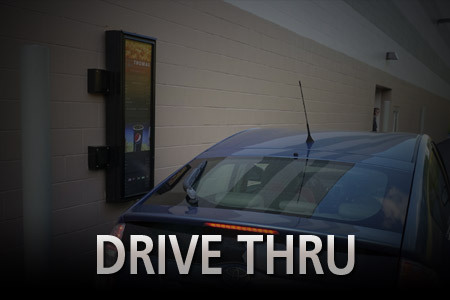 You can also purchase tickets and gift cards via the drive thru window.